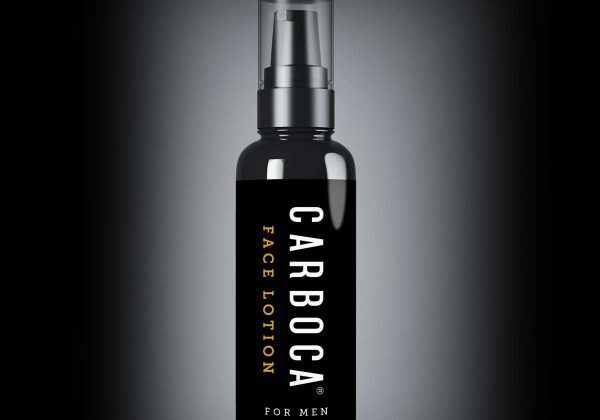 This project included designing logo and brand to go with new line of men’s charcoal based skin products. 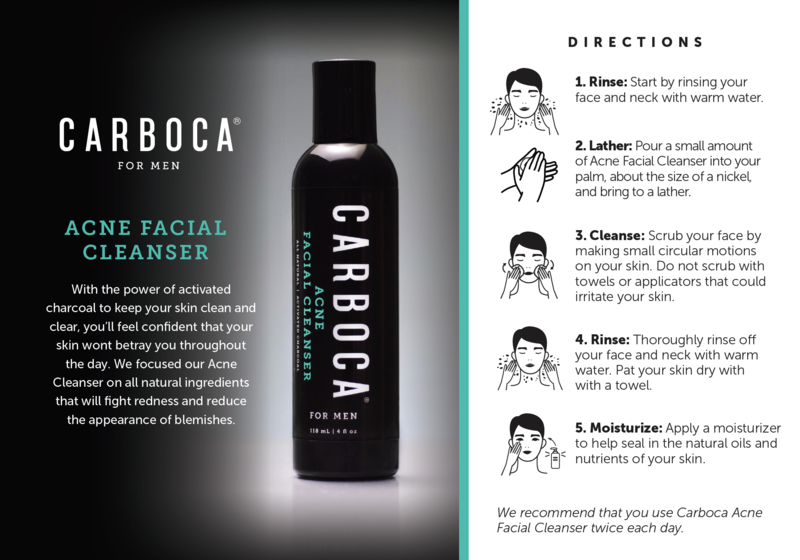 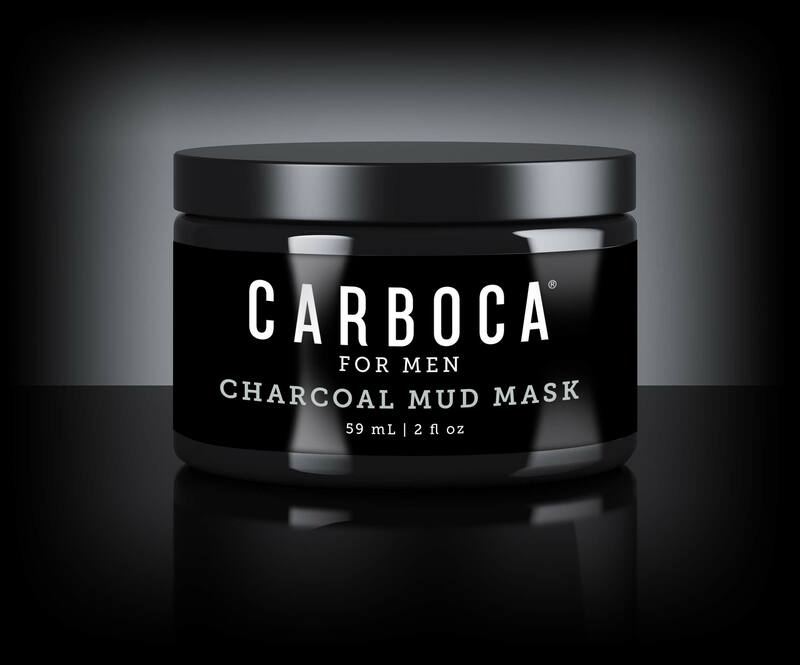 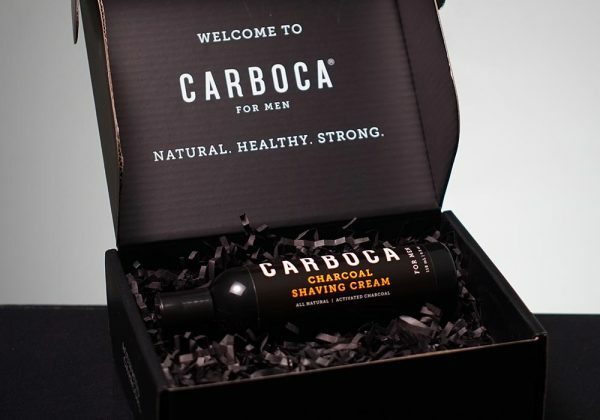 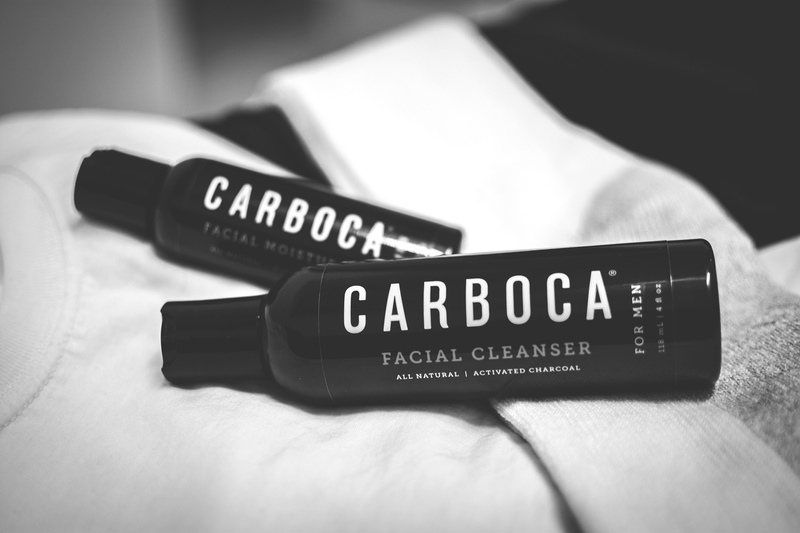 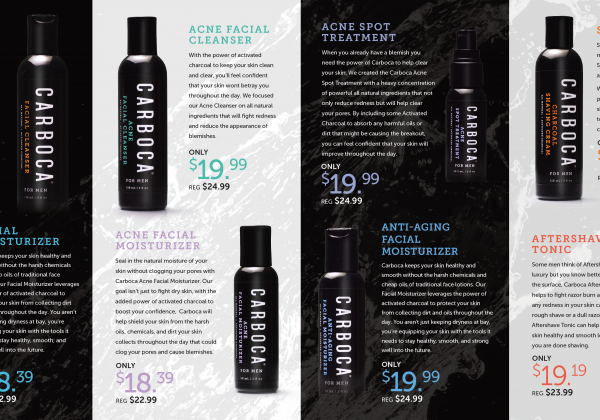 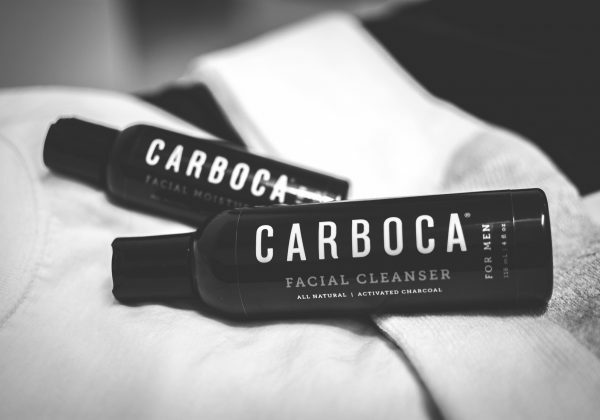 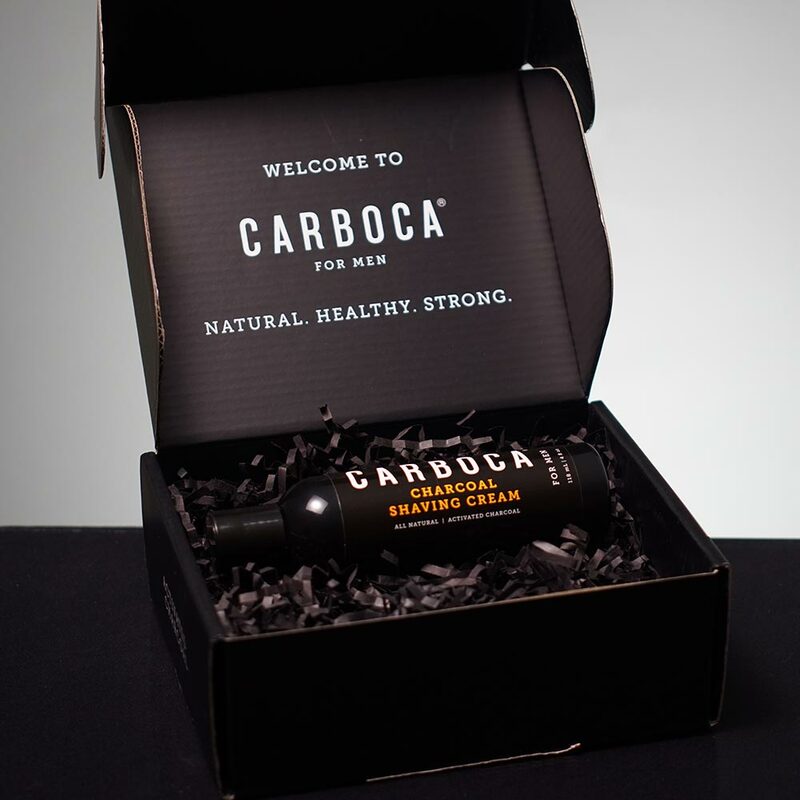 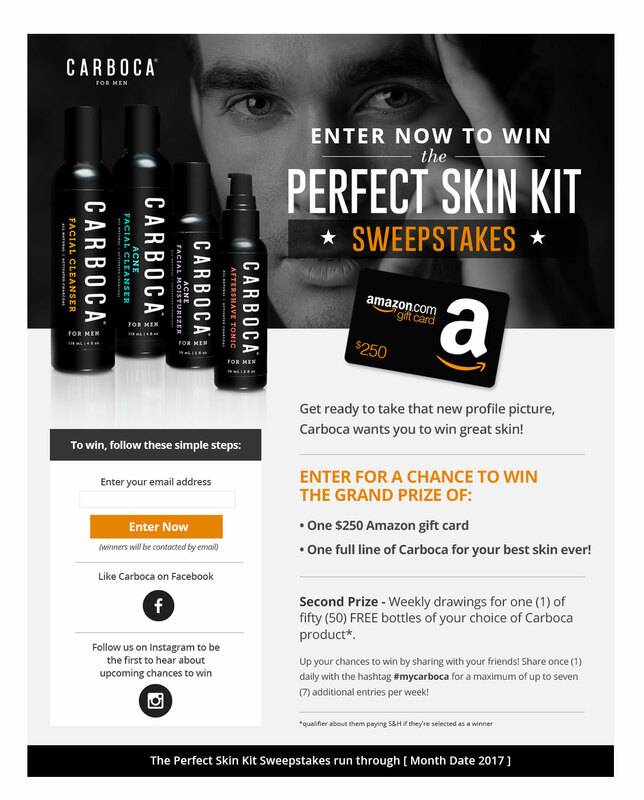 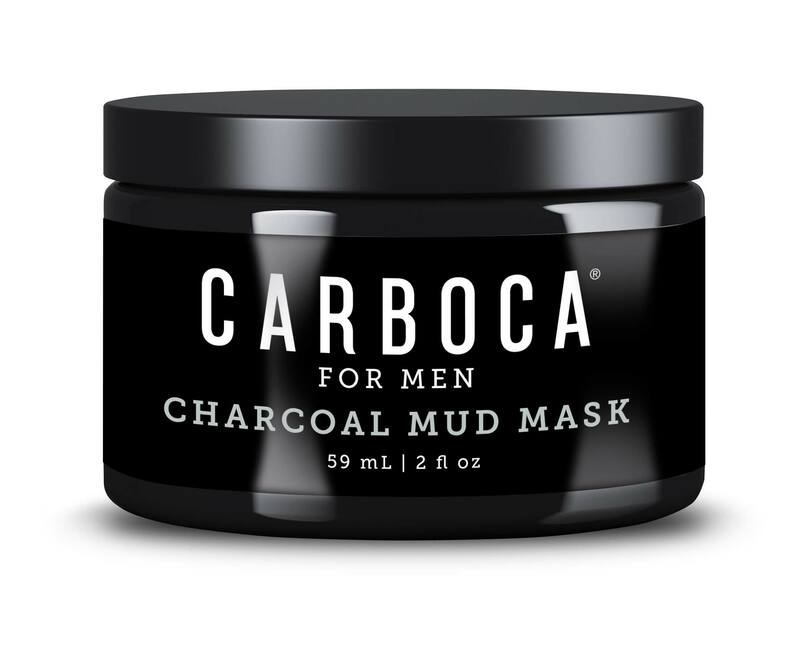 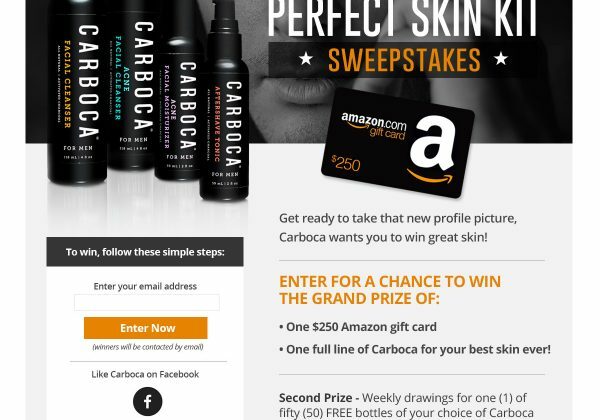 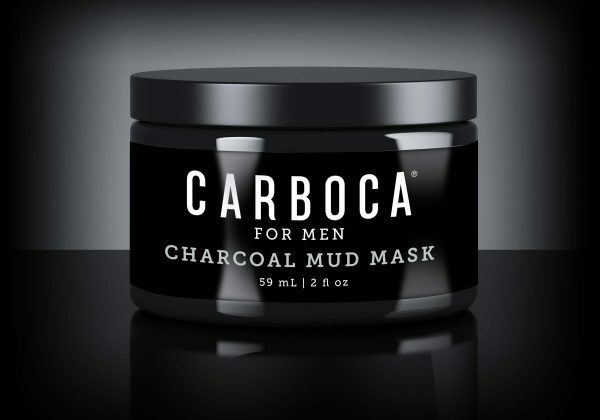 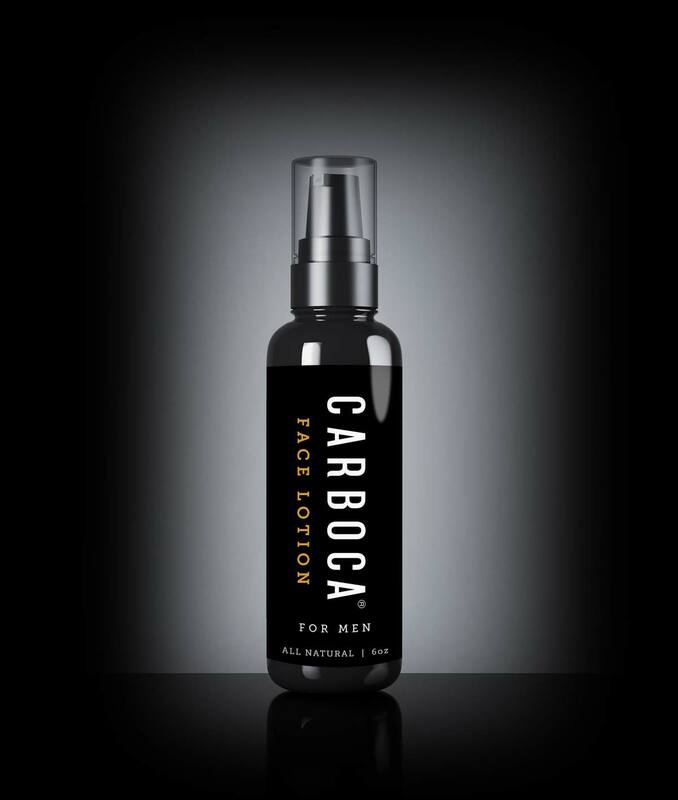 At the heart of Carboca’s All Natural products is Activated Charcoal which helps to draw harmful bacteria, toxins, chemicals, and dirt to the surface of the skin so that they can be gently washed away. 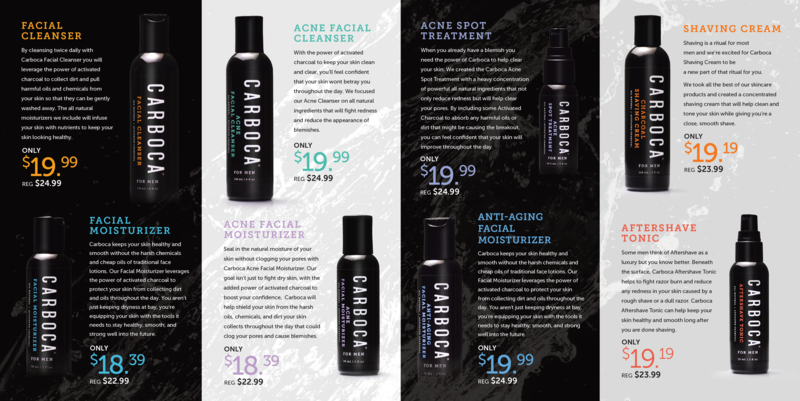 Complete the experience with our full line of activated charcoal products specially tailored for your skin.